SKU: 10_AZ_660-2005-0000. Category: Stair Stepper Machines. 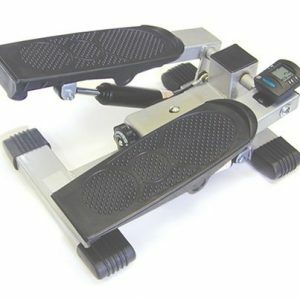 The mini stepper exerciser is a compact, sturdy stepper ideal for toning the waist, hips, calves, and thighs in the convenience of your home or office. Due to its compact design, it’s easy to put away when not in use. 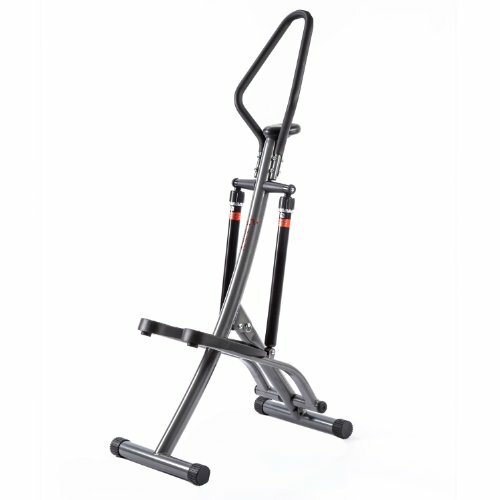 No more huge pieces of exercise equipment to store and dust when not in use! 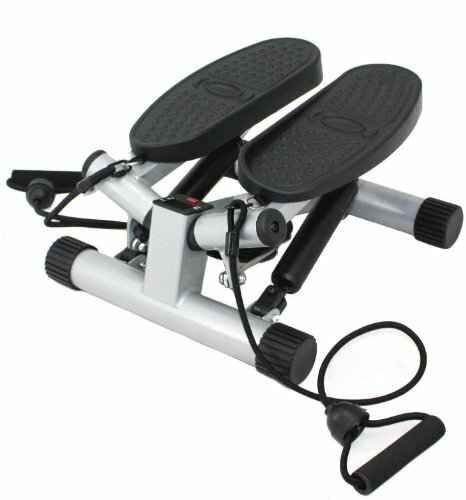 The unique adjustable tension pulley system makes stepping action smoother for low impact exercises. The dual hydraulic cylinders work independently, replicating stair climbing. 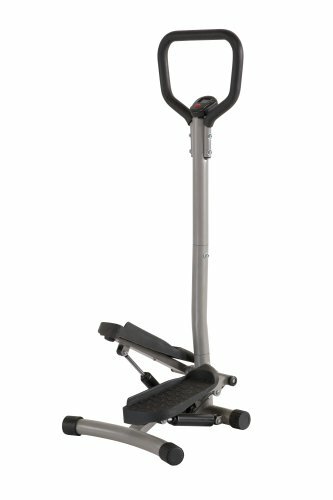 This mini stepper offers a convenient and compact solution to getting a regular workout. 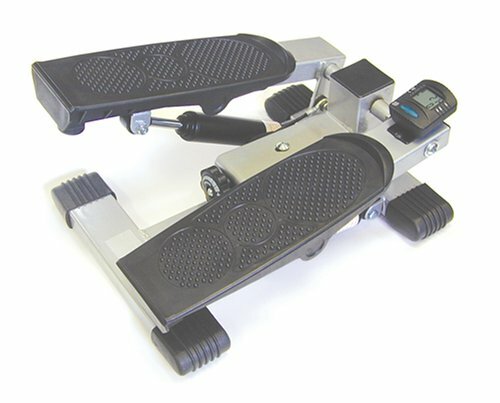 Whether you want some low impact exercise or prefer a more intense routine, this stepper will do the job. It replicates stair climbing which provides an excellent workout. It is also great for rehab therapy. The built-in digital monitor calculates elapsed time and number of steps so you can keep track of your progress. The tension knob, located between the two pedals, will adjust the range of motion. To increase tension, turn the knob clockwise. To decrease tension, turn the knob counterclockwise. In the beginning, train for 15-20 minutes on a less resistant setting. Keep your steps consistent throughout your entire workout. For best results, work out at least three times a week, preferably on alternating days, for a minimum of 12 minutes to receive the maximum benefit from this aerobic exercise.